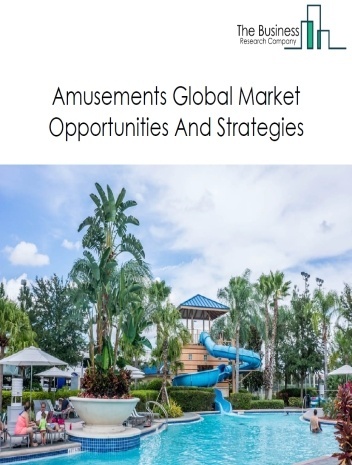 The participatory sports market consists of sales of particpatory sports services and related goods by entities (organizations, sole traders and partnerships) that includes sub sections of golf courses and country clubs, skiing facilities, marinas, fitness and recreational sports centers and bowling centers. 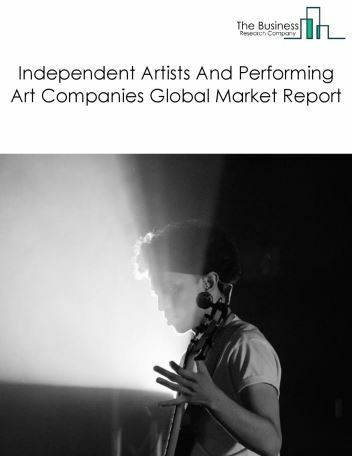 This market includes sales from entry fees, merchandise and other related goods and services. 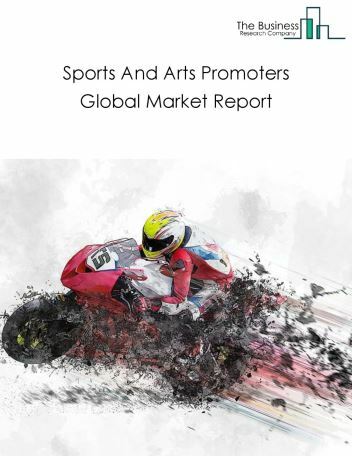 The participatory sports market market size is expected to increase by 2021, significantly growing at a stable CAGR during the forecast period. 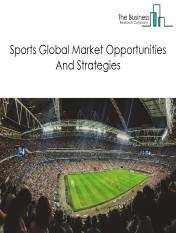 The growth in the Participatory Sports Market market is due to factors such as rise in disposable income growing tourism . 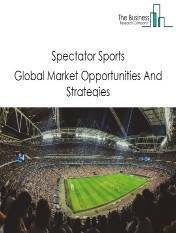 The global participatory sports market is further segmented based on type and geography. 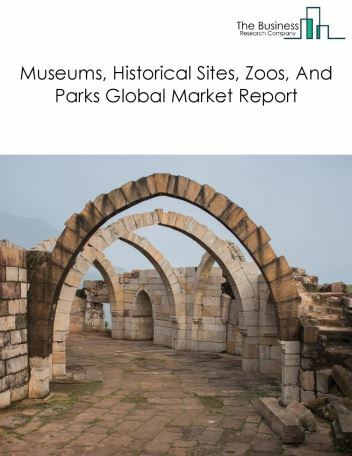 By Type - The participatory sports market is segmented into golf courses and country clubs, skiing facilities, marinas, fitness and ecreational Sports Centers, bowling centers, others - participatory sports among these segments, the golf courses and country clubs accounts for the largest share in the global Participatory Sports market. 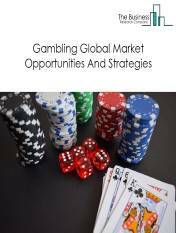 By Geography - The global participatory sports market is segmented into North America, South America, Asia-Pacific, Eastern Europe, Western Europe, Middle East and Africa. 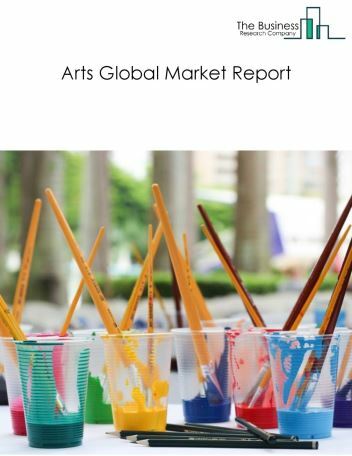 Among these regions, North America was the largest region in the global specialized design services market, accounting for nearly 40% of the market in 2018. Fitness and health clubs are offering instructor-led group fitness classes combining workout formats. These combined formats mix traditional exercises to make exercising fun for people. Popular combined fitness formats include cycling and boxing, treadmill running and strength training and rowing and body weight training. For example, hashing, ZUU, clubbercise, gorilla circus and Zumba step are some of the common activities used in combined fitness formats. 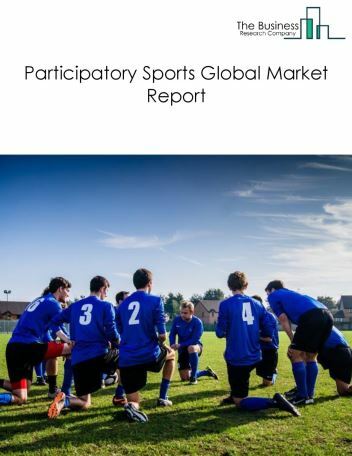 Potential Opportunities in the Participatory Sports Market With the increase in awareness about fitness and growing populatrity of sports, the scope and potential for the global participatorysports market is expected to significantly rise in the forecast period.